I’m an American actor born in Georgia in 1936. 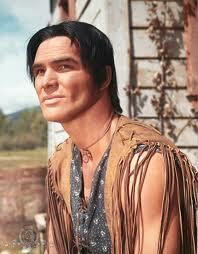 I was a TV actor appearing on a long running western TV show before making my first film. 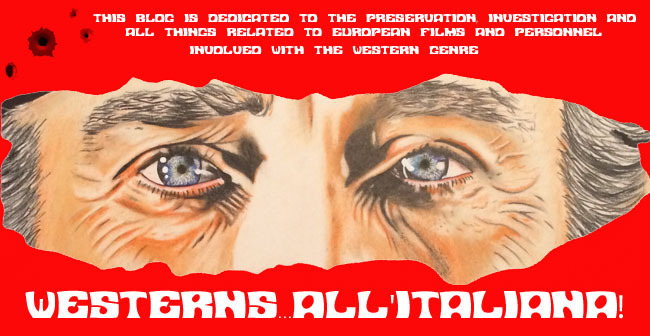 I appeared in only one Euro-western in 1966. 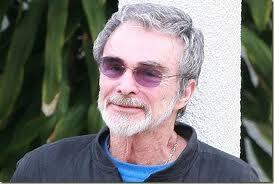 Chris Casey correctly identified this week's photo as Burt Reynolds. On Saturday, September 1, 2012 the premiere of “The Cockroach” will be shown at the IES. Maestro Francisco Fatou's short film “El Cucaracha”, which was shot in April in various areas involving Ubrique neighbors as extras and supporting actors, according to the City Council’s website. 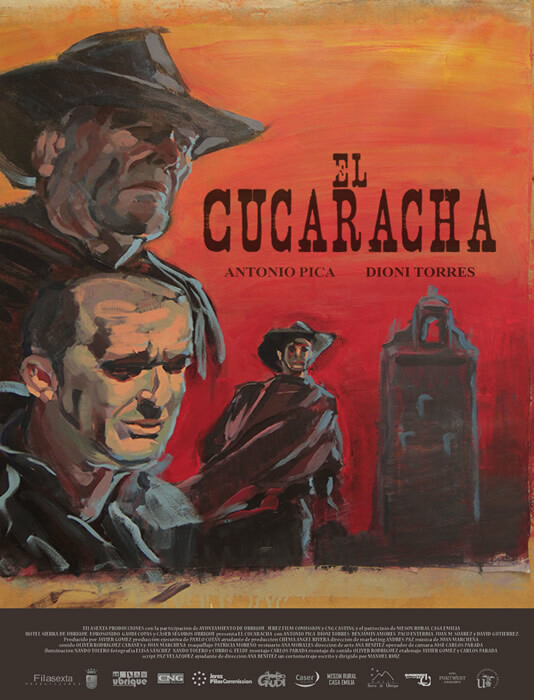 15 minutes long, it was prepared by the production company Filasexta Productions and as a modern day the western, which tells the story of "Cockroach", starring Antonio Pica Jerez, a man who despite the times, is caught up in the role of an American cowboy seeking treasure in a small town in southern Spain. Directed by Manuel Ruiz and produced by the team of Filasexta, this project has the support of more than 63 companies, including CNG or Jerez Casting Film Commission and institutions such as the City of Ubrique. 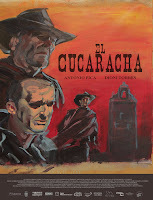 "Cockroach" is a man who despite the times, is caught up in the role of an American cowboy seeking treasure in a small town in southern Spain. 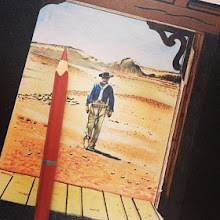 He establishes a friendship with Francisco, a townsman who shows a particular interest in the old cowboy, while his past and trying to chase him derails all reality. August 30, 2012 theater actor Igor Kvasha passes away. 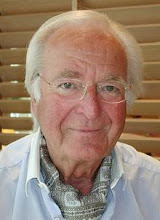 Russian stage, radio, film and TV actor Igor Kvasha died in Moscow today August 30, 2012 at the age of 79. Igor Kvasha was born in Moscow on February 3, 1933, the son of scientist Vladimir Ilich Kvasha, who worked at a faculty at the Mendeleev Russian University of Chemistry and Technology. His mother, a teacher, worked in schools for the mentally disabled. Kvasha graduated from the Moscow Art Theater School, where he was taught by Aleksander Karev. After graduation he joined the Moscow Art Theater troupe and performed there for two years (1955-1957). In 1957 he started work at the newly-established Sovremennik Theater, where he remained. Igor appeared as the pastor in his only Euro-western "The Man from Boulevard Capucines" (1987). Recently, the talented actor became a host for a remarkable TV talk show of the Russian TV First Channel “Zhdi menya” (“Wait for Me Russia”). Kvasha himself acknowledges that he has got where he is by accident. But he still had such vision an an open minded, spiritual man that he became the host of the show. Kvasha is survived by his wife, son and two grandchildren. Don Venustiano, the mayor of a small Mexican village, with the innkeeper Ignacio, and a prostitute named Jesus Maria Dolores, have joined forces to get the little orphan Manuel, hoping to collect, the ten thousand dollars that his father left him for an inheritance. 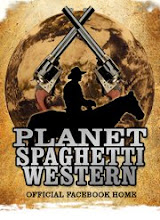 Lieutenant Hernandez, the local police chief, however, discovers their plan - which is to kill the child - and has asked for and received by threatening their lives, a part in the deal. 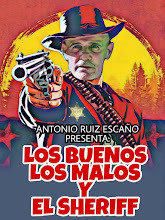 Hernandez convinces the bandit Antonio Pancaldo to hire him in exchange for five hundred pesos; a hit man who once has performed the task should be hanged, not to arouse suspicion. The hit man is a gringo named Luke, who has been reduced to an abject drunk for killing his son during a stupid challenge. Arriving at the village, Luke, rejected by all, is befriended by Manuel, who lives with a woman, Mary, who has always cared for him. Gradually Luke takes a liking to Manuel and when he discovers that he is the person he’s been hired to kill, not only refuses to commit the crime, but assumes the protection of the child. 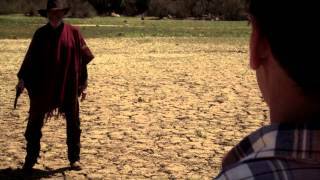 Don Venustiano is found dead - hanged by the Hernandez - Dolores is found murdered. 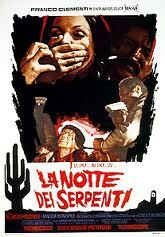 Luke manages to rescue Manuel from the hands of Ignacio and finally faces Lieutenant Hernandez, killing him.